A Baton Rouge, LA based design agency. 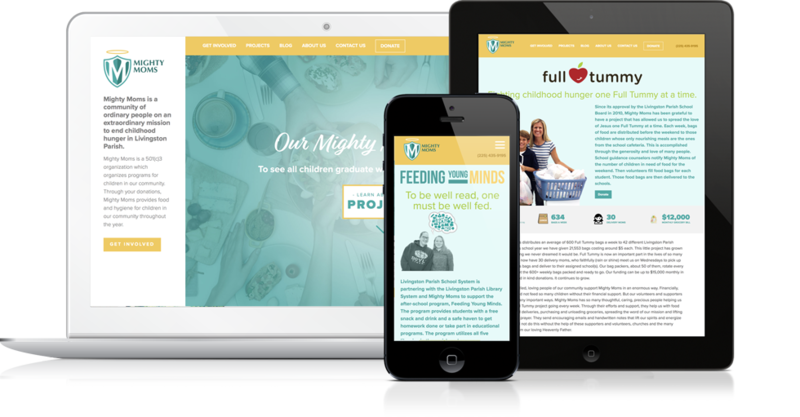 We bring brands to life through carefully crafted websites & print work. 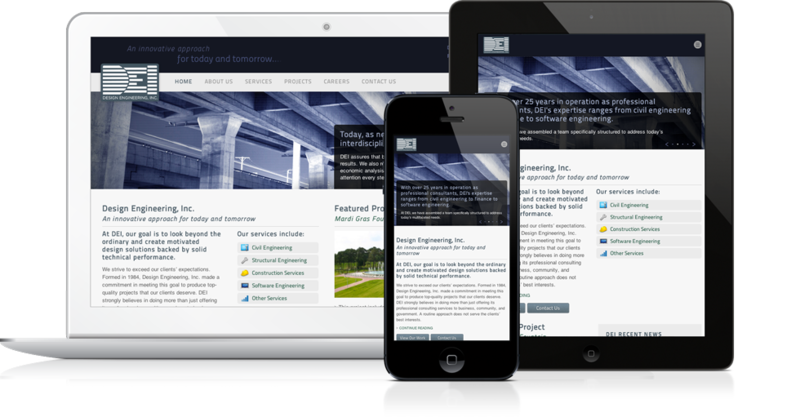 When you get a website from us, you aren’t just getting a great design. 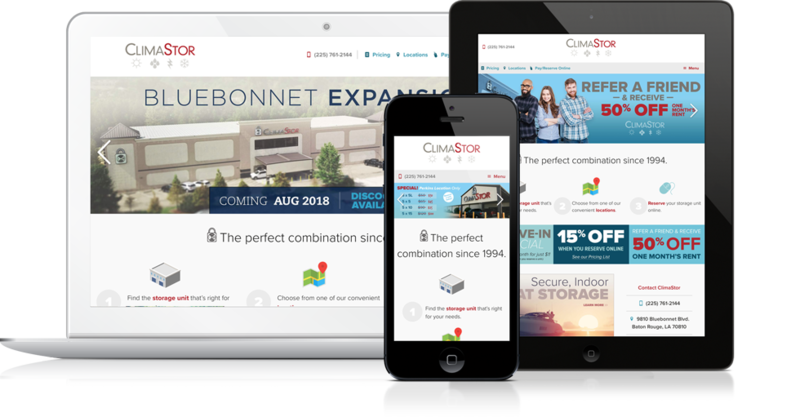 We’ve paid attention to what our clients want, which is an easy-to-update site that adapts to any device, be it a tablet, latptop, or mobile phone. 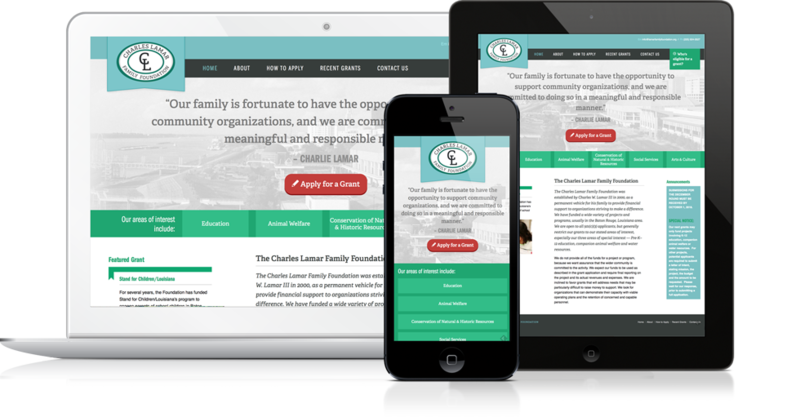 We build our websites using our own CSS responsive framework called Shelves. 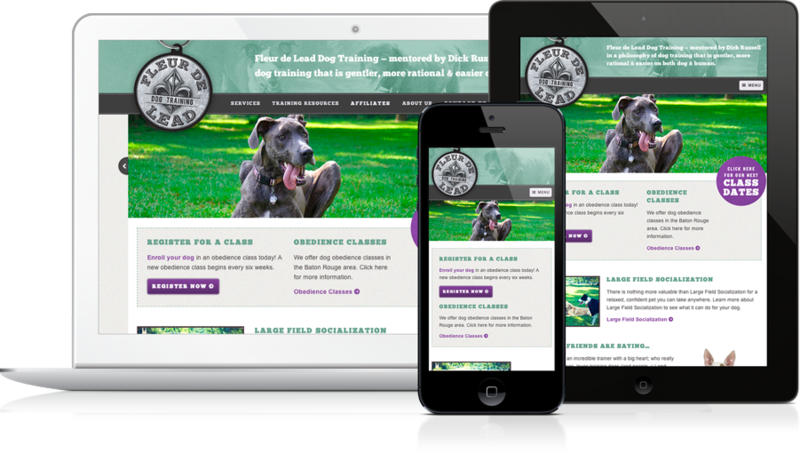 We create websites, brands, print collateral, and more. 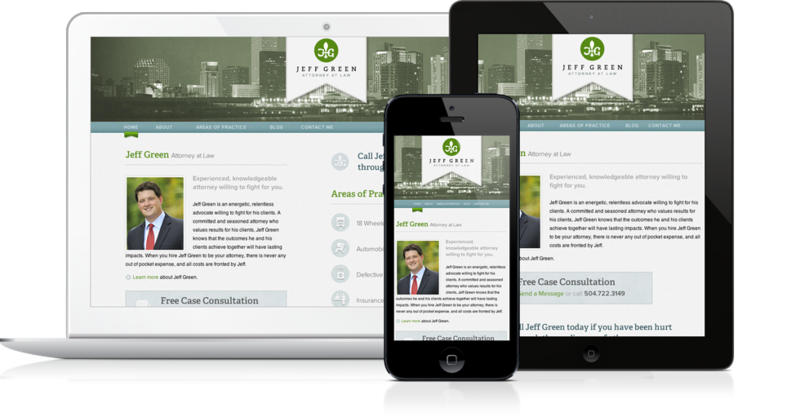 We have helped numerous clients define their brand and develop a professional, engaging web presence. When you work with us, you will receive cutting edge design as well as semantic, standards based code that will give your website longevity as technologies grow and change. Don’t worry, we won’t spam or share your email. We just want to stay in touch! What makes us different from other design agencies? Really small. In fact, we’re a husband-wife duo. This means you will be talking directly to the person who is managing, designing, and building your project. Our designers are developers, & vice versa. We have degrees in graphic design, but upon graduating quickly dove into web development and design. Jenny is a talented designer and frontend developer, while Pete is a backend development ninja and concept-driven designer. After seven years in business as Artifex, we are revealing a new name for our agency: Type&Image! We are excited about this new change and the possibilities for growth that it brings to our agency. Please read the FAQ page we have created about our name change. As always, we appreciate your support, and we encourage you to share this big news! Thanks!